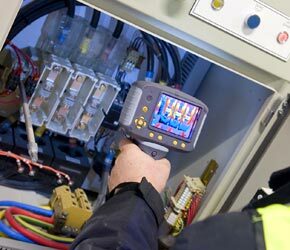 DOMESTIC, COMMERCIAL, INDUSTRIAL & 24/7 Emergency Repairs. CAPA Electrical provides a wide range of domestic and commercial electrical-based services throughout the Perth metropolitan area. With many years of industry experience our electricians are your first choice for prompt, reliable & professional service every time. Our expert team will give you the information you need to be able to make an informed decision, whether it's for an extra power point in your home, through to major industrial switchboard upgrades. 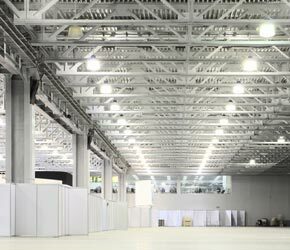 We specialise in commercial and industrial electrical projects from the small business to large construction. 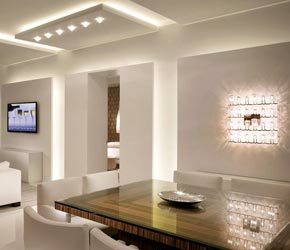 Electrical maintenance covers everything from changing blown light bulbs to testing large electrical systems. 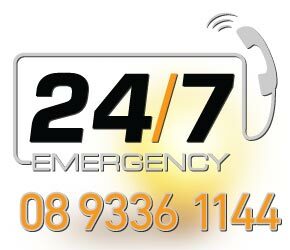 We provide a 24 hour, 7 days a week emergency breakdown service.